Dental Essence is Delhi's first dental Centre which is providing online appointment booking services for dental check up, with their highly skilled and expert dentist. Dental Essence offers best dental clinic experience in west delhi and treatments, dental implantation, cosmetic dentistry, white dental filling and many more service which brings smile on your face. Our branch is in Tilak Nagar, West Delhi Near to Janakpuri and Vikaspuri locations. 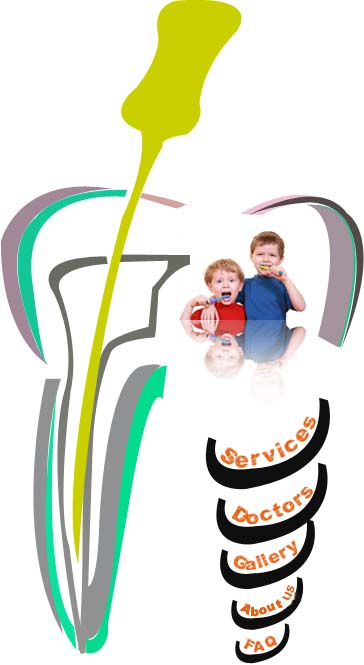 If you are looking for top dentist in tilak nagar, rajouri garden, janakpuri, vikaspuri,Raja Garden, Tagore Garden and dwarka then pause your searching and experience our dental clinic and meet with experienced dentist. Dental Essence offers customized and super saver monthly family pack with best facilities and utmost comfort in most hygienic environment. 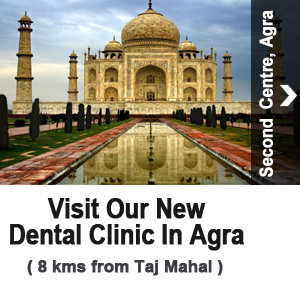 Come and meet us and experience the world class dental Centre, dentist services in west delhi. Dr Ravi, earned his post graduation in Endodontics & specialization in Oral Implantology. With combination of his clinical experience empathetic qualities & ability to perform technically advanced procedures, he aims to save what must not be salvaged with best possible conservative options & also rehabilitate whats missing with Dental Implants.